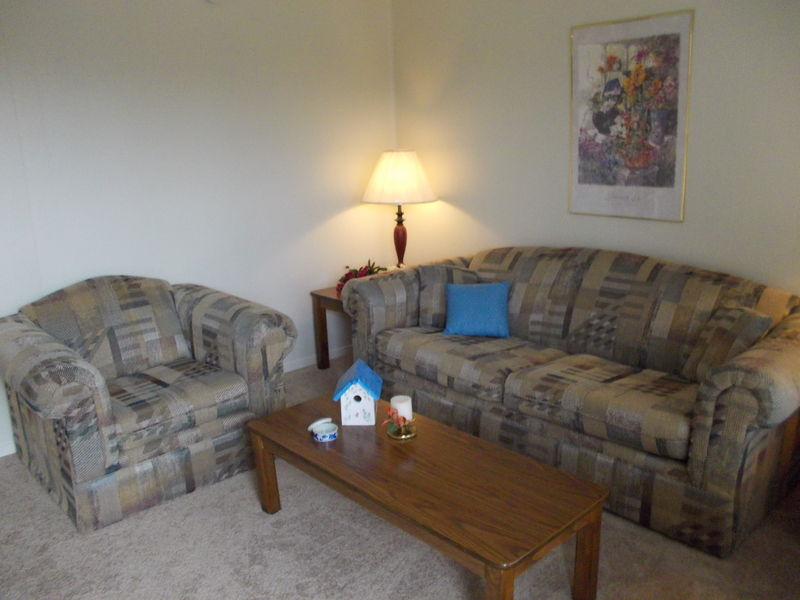 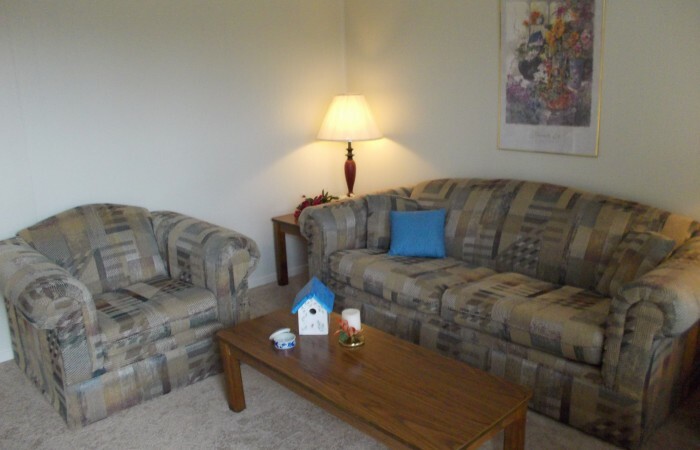 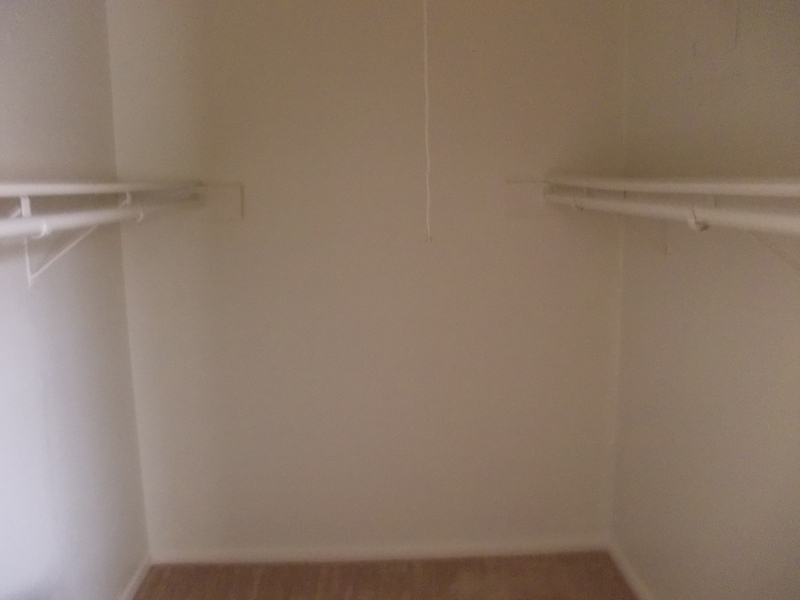 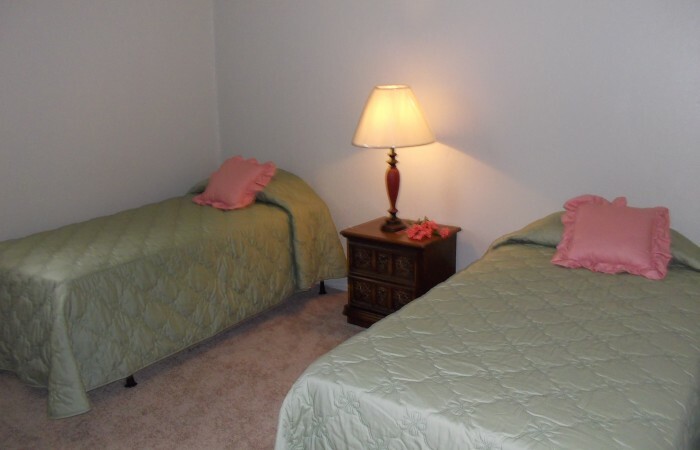 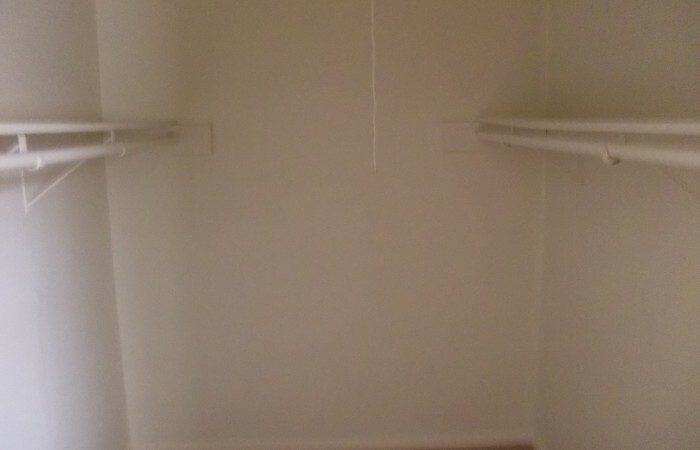 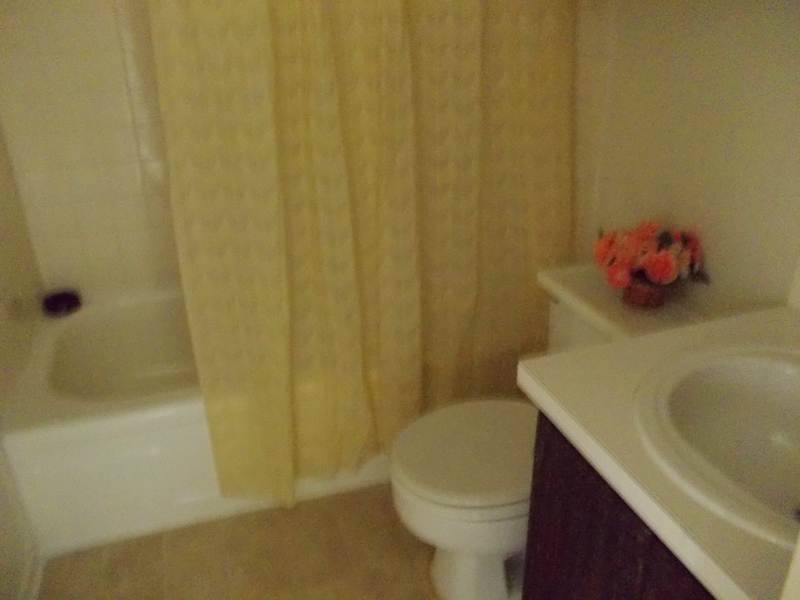 2 Beds Starting at $880! 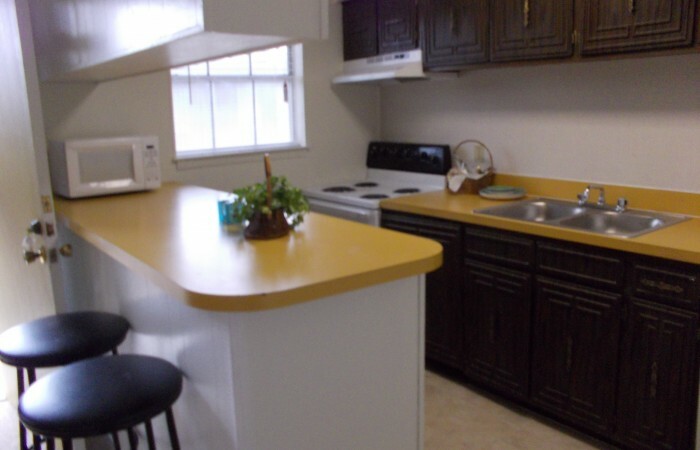 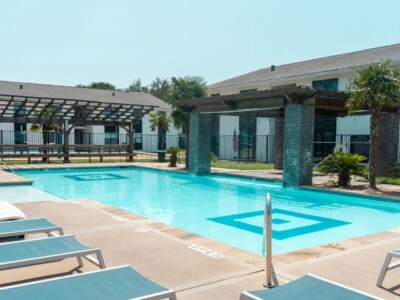 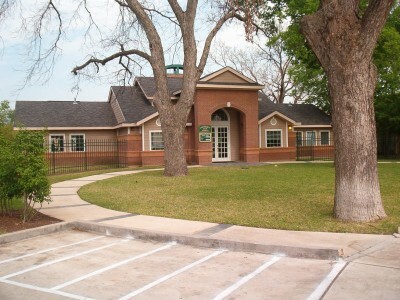 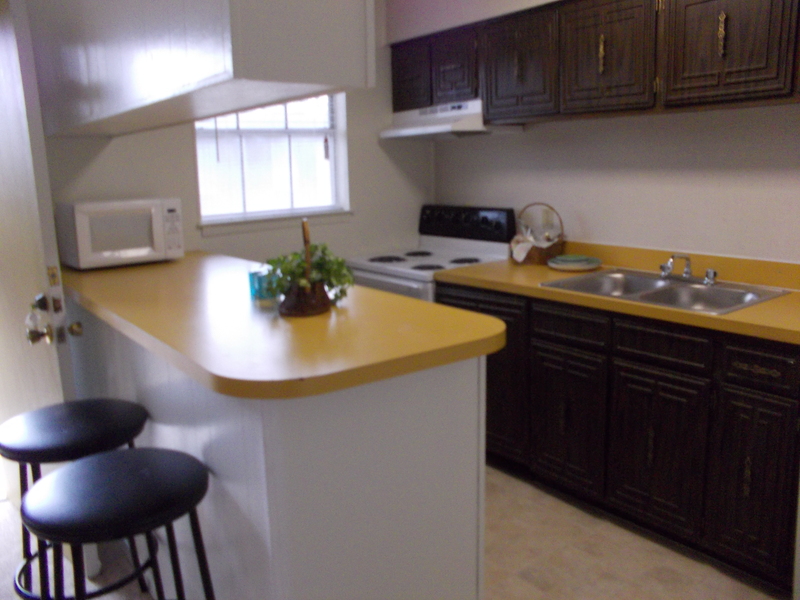 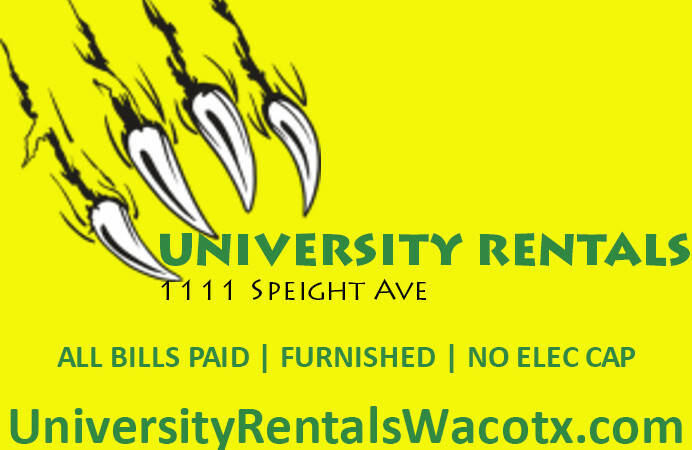 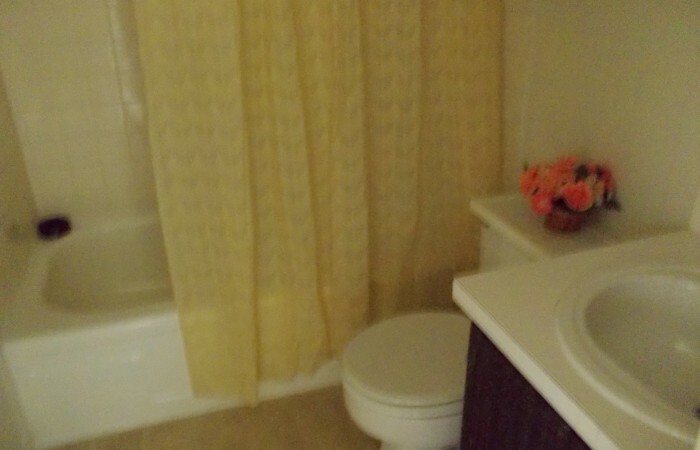 University Plaza Apartments Waco are just across the street from the Baylor campus and offer all bills paid! 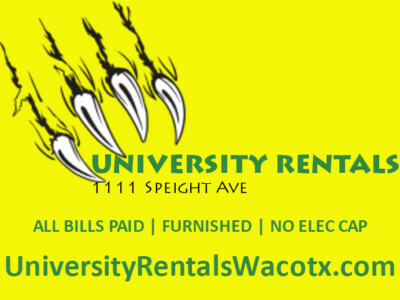 Across the street from Baylor campus!